Summer is fast approaching and the number of our guests wanting to brighten their locks for the warmer months is increasing. Niko Reyes from our Alexandria location gave use his highly recommended products for keeping your blonde bright this summer! 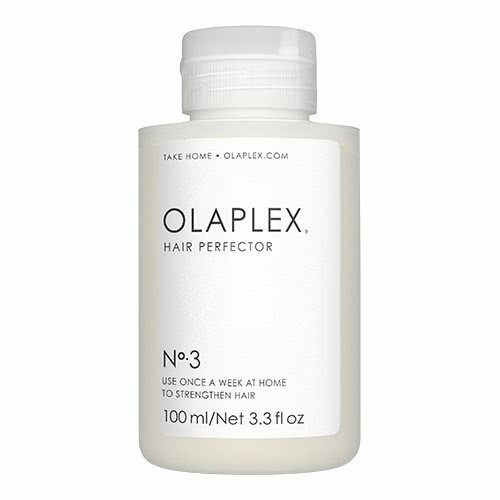 What it does: As strands can break every time hair is damaged from heat, breakage or colouring, Olaplex Hair Perfector No.3 Home Treatment works by finding and reconnecting the broken bonds that make up the protein structure of hair,. Olaplex is currently the only known product that is able to strengthen and repair these broken bonds that make hair dull, frizzy and damaged. Olaplex is not a conditioning treatment, but a repairing hair treatment that works at the structural level of dry or damaged hair. It helps enhance colour and vibrancy and eliminates breakage for a smoother and sleek finish. Olaplex will save your hair from falling apart and start to rebuild it. 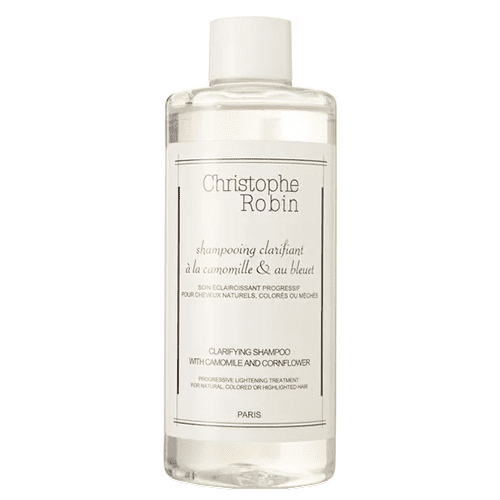 What it does: Christophe Robin Clarifying Shampoo gently eliminates hard water residue and product build up, including chemical and silicone products. Hair fibres are renewed. 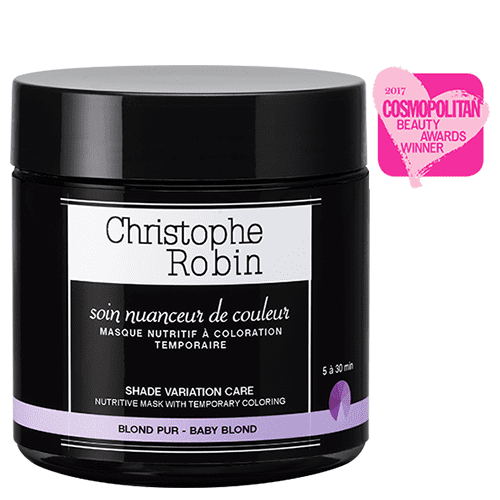 It progressively lightens and brightens hair color without artificial tones, boosting highlights. This shampoo is designed for daily use until your desired shade is achieved. What is does: With Buriti Oil and almond butter to nourish and restore radiance, your hair is protected from damage. Iris Fiorentina extracts hydrate and regenerate, bringing life to your hair. Blonde hair colour or highlights can turn grey or yellow over time, and natural blond hair can also look dull and lack shine. Neutralising yellow and grey tones to restore pure, radiant and defined highlights. 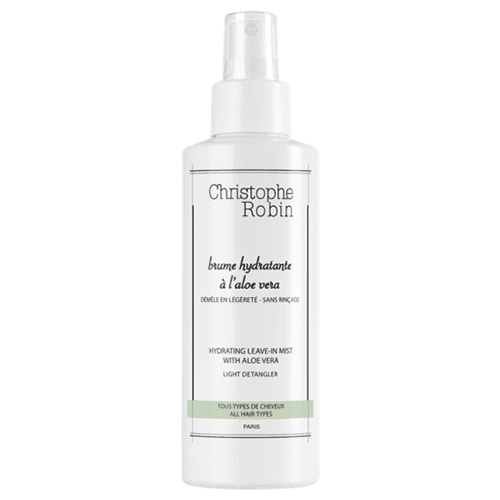 What it does: Christophe Robin Hydrating Leave in Mist with Aloe Vera is ideal for hydrating hair effectively while making detangling easier in just a few sprays. It is composed of pure aloe vera gel and an active plant ingredient with proven soothing properties, which restores the scalp’s comfort. The mist leaves your hair soft, hydrated and visibly healthier.